New Mats at Godai Judo, Grand Rapids! 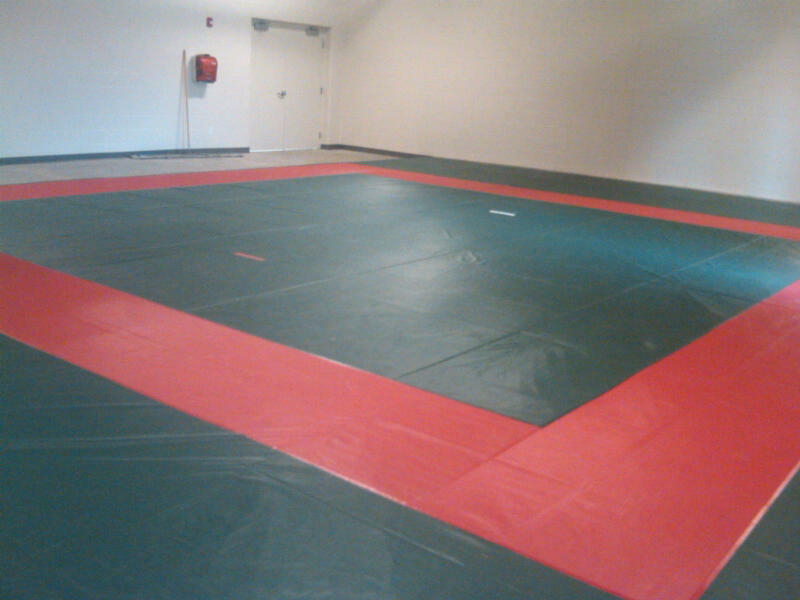 We just installed new mats at the Kroc Center. Please see the attached photo. I hope you can all come out and practice with us sometime soon. Click here to visit our webpage for club details. I hope to see you all out for a night of Judo Soon!! This entry was posted on May 8, 2011 at 11:03 pm and is filed under Dojo News. You can follow any responses to this entry through the RSS 2.0 feed. You can leave a response, or trackback from your own site. Those mats look great, Jim. Congratulations on obtaining funding and get them installed. They look perfect.